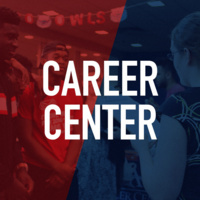 FAU students and alumni are invited to attend the Careers in Education Career Fair hosted by the FAU Career Center on April 2, 2019. Each year, recruiters and representatives from industry-leading organizations attend this event to share with you various opportunities in education related positions. This career fair provides students an avenue to network with employers and learn about positions within this field.